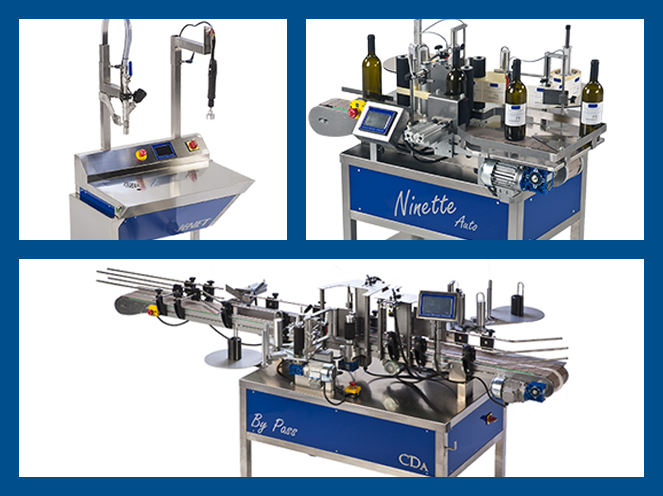 Since 1991, CDA has offered semi-automatic and automatic adhesive labelling machines, semi-automatic and automatic filling machines, as well as complete packing lines for the wine, food and drink industries, the paint sector, the chemical industry, e-cigarettes, cosmetics, beer production, etc. Our machines are fully designed, machined and manufactured on our premises in Narbonne and are renowned for their reliability, ease of use, durability and excellent value for money. 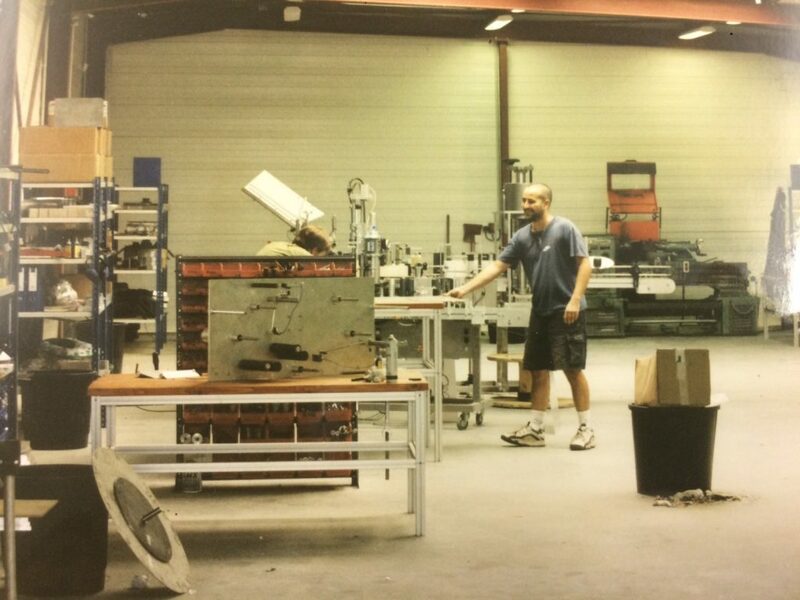 CDA has been designing, manufacturing and selling labelling and filling solutions since 1991. We offer a wide range of filling and labelling machines for your products, as well as complete packing lines. 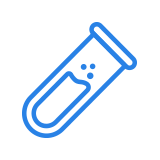 Our labelling, filling, screwing and capping machines are internationally reputed for their manufacturing quality and can be adapted to suit all products and formats. 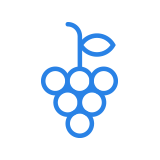 Our automatic and semi-automatic filling and labelling machines are suitable for all business sectors: wine sector, food processing, beer, e-liquid, cosmetics and chemicals. Our automatic and semi-automatic filling machines, our automatic and semi-automatic labelling machines, our integral designs and custom-made packing lines, designed entirely by CDA, are suitable for all business sectors and container types. CDA designs filling and labelling machines for the chemical sector, taking into account all the necessary constraints related to format, viscosities and production rates. 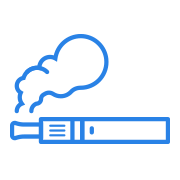 CDA has developed a range that is exclusively dedicated to the complete packing of e-liquid bottles. Our "E-Fill" range can be used to fill, cap, screw and label your containers. 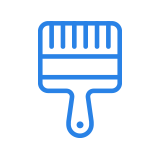 We design filling and labelling machines that perfectly match the sizes, shapes and specific features of products in the paint industry. CDA offers a wide range of filling and labelling machines that are fully suited to the food processing industry, complying with the specific features of containers and viscosities. 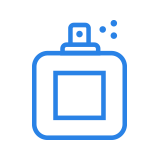 Our labelling and filling machines are perfectly suited to the viscosity of your cosmetic products and the precise packaging design of your containers. 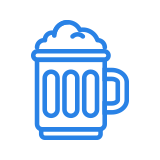 Our range of labelling and filling machines designed specifically for beer bottles can be adapted to all brewery sizes and all constraints related to production rates and bottle shapes. On April 4, 1991, Dominique Chabot and Pascal Delrieu speculated on adhesive labelling of wine bottles and embarked on the creation of their company CDA Chabot Delrieu Associés. 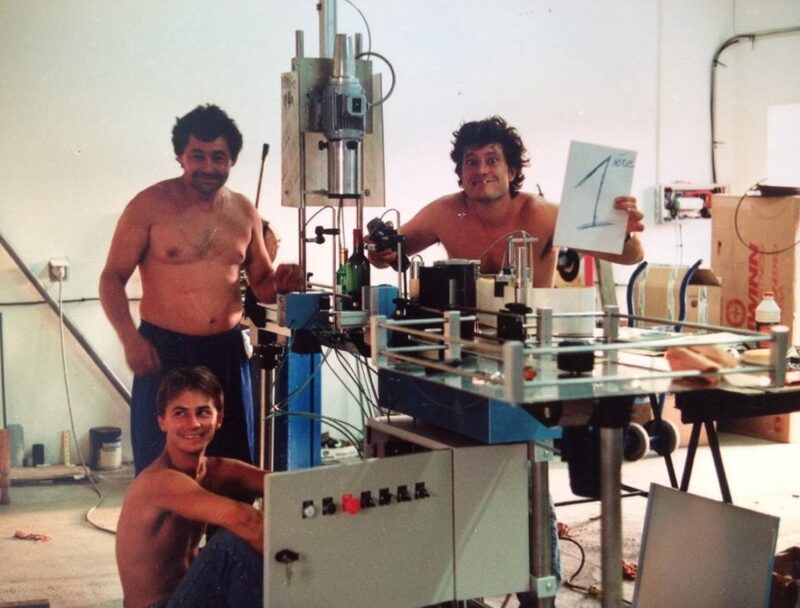 A few months after creating the company, the first machine, "LEA", was designed, manufactured, sold and installed by the two partners and their only employee. It has since been renamed the "ESSENTIEL" and its original price has remained unchanged since then. The Sitevi in ​​Montpellier was the first tradeshow to be attended by CDA. The stand located outside in the rain and wind brought good fortune to the company: 7 contacts and 7 sales! CDA grew and moved to new 500-m2 premises. The managers were then surrounded by a team of 10 people, including Christophe (in the photo) who has now become production manager. The company diversified and began to kit out companies from new business sectors. 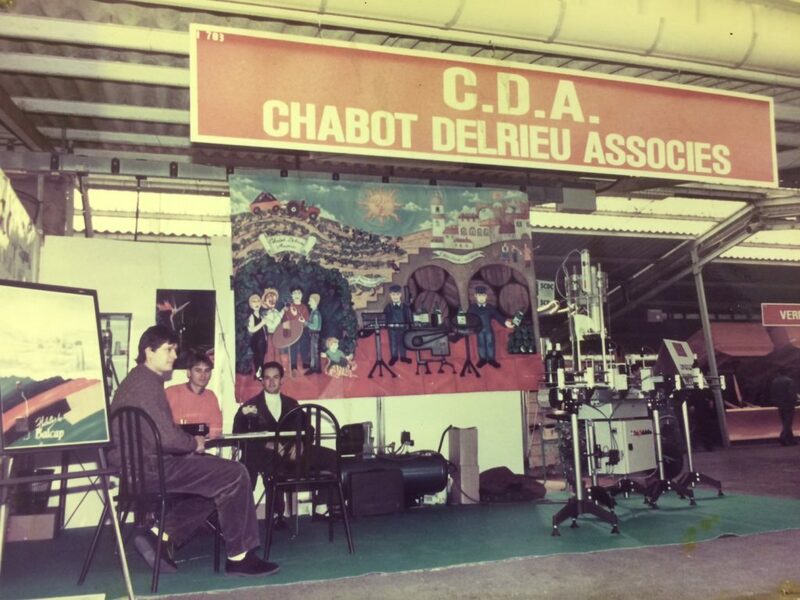 CDA was then present in the wine, food processing, paint and cosmetics industries and launched its range of filling machines. CDA exported its machines into over 100 countries and aspired to effectively expand into the US market. 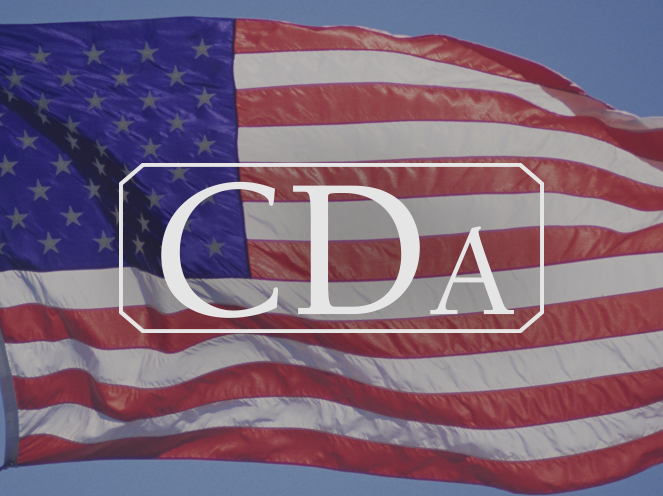 Hence, the first CDA USA subsidiary was created in 2012. A team of 6 people was formed to conquer the American market where the company generated 10% of its revenues. A second subsidiary was opened by CDA in Germany to more effectively satisfy the expectations of German customers. 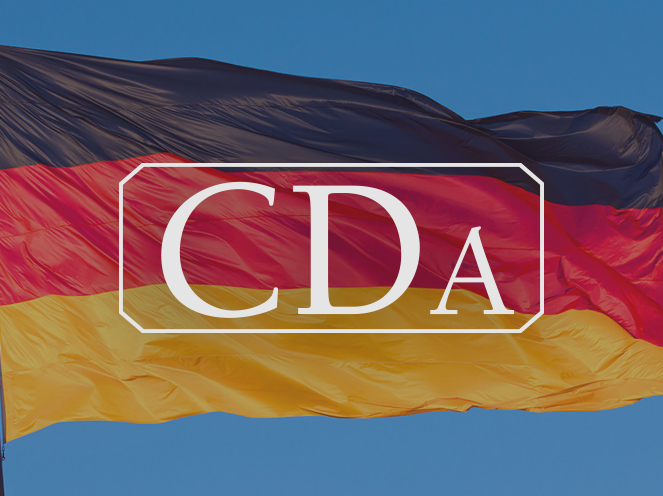 CDA already was already generating 20% of its revenues in Germany and German-speaking countries. 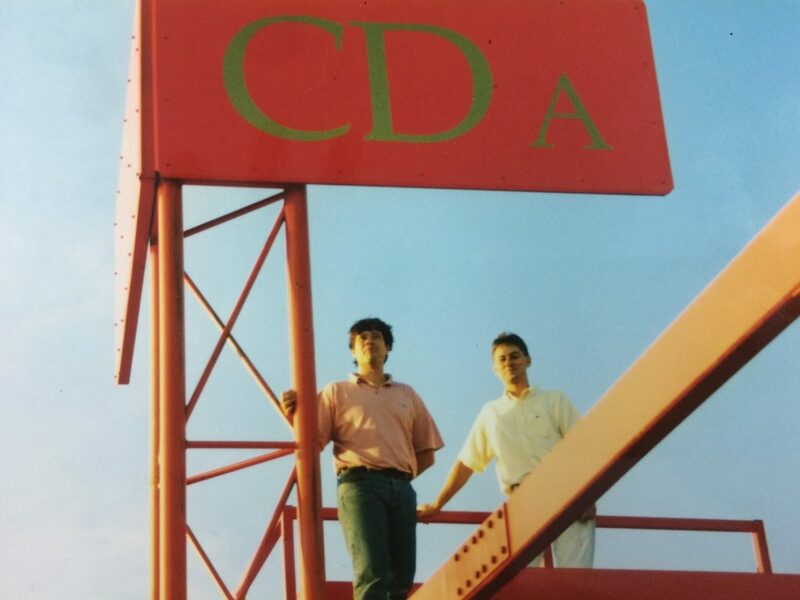 CDA was founded in 1991 by two friends, Dominique Chabot and Pascal Delrieu, and has continued to grow and diversify. Over 25 years after the company was founded, filling machines, labelling machines and complete packing lines, designed entirely by CDA, are now present in all business sectors and across all continents. You want to fully control the operation of your labelling machine, your filling machine or your complete packaging line and maximize its profitability and service life? CDA has specially designed training courses adapted to optimize the control of your machines regardless of your sector of activity, the nature of the product and the shape of the container. Your success makes us proud ! This is the reason why the quality of the customer relationship, the precision, the performance and the ease of use of our machines has always been the priority of CDA's managers in the manufacturing of labelling, filling and capping machines. At CDA we perceive our customers as real partners. We always keep in mind that they are our best ambassadors and that their success build our own success. 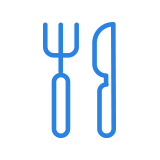 Wee know that the quality of your products depends on a precise and accurate filling, labelling and capping of your containers. This is why it is at the center of our technology. 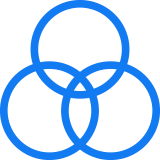 The ease of use of labelling, filling and capping machines is an important criteria for the purchase of a machine. CDA develops systems that combine ergonomics and ease of usage. The lifespan of our machines is one of the highest in the market. This longevity is due to the sturdiness of each elements thoroughly selected to composed your machine.